My seven year old daughter is obsessed with gold and peach right now! So her bedroom has had a recent makeover, with all things sparkly and bright. 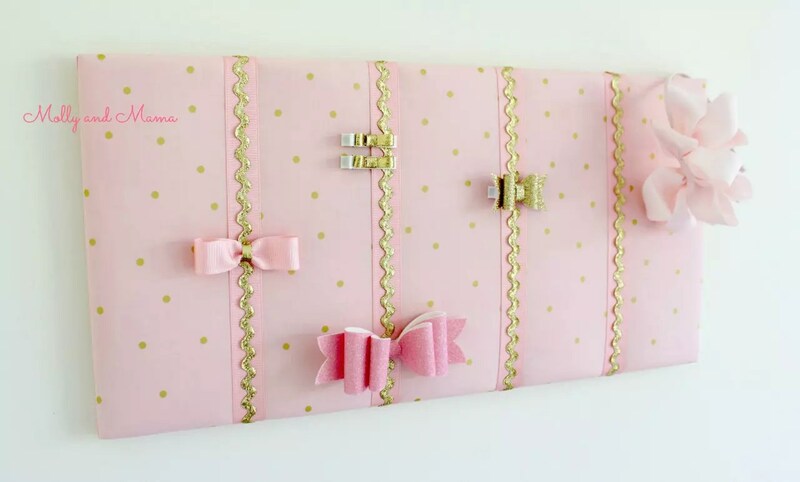 One of the items due for an update in her bedroom was the hair bow holder I made her a few years back using this tutorial. 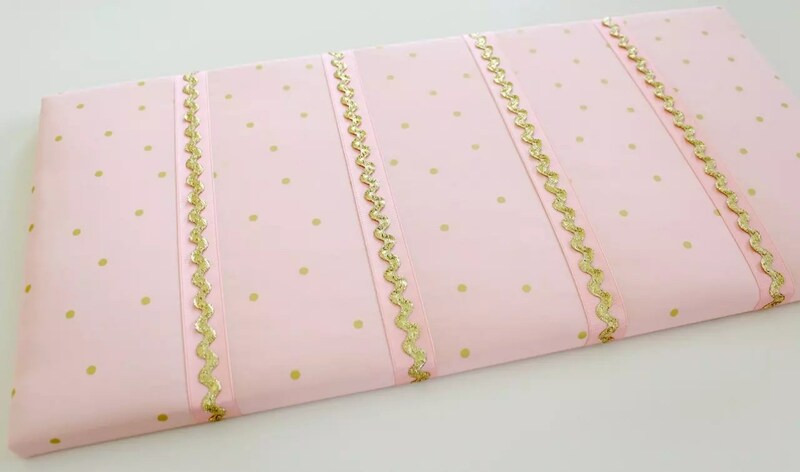 I purchased a new long artist’s canvas and some gorgeous glitzy fabric, peach ribbon and gold ric rac. I just needed the tools to complete the job. 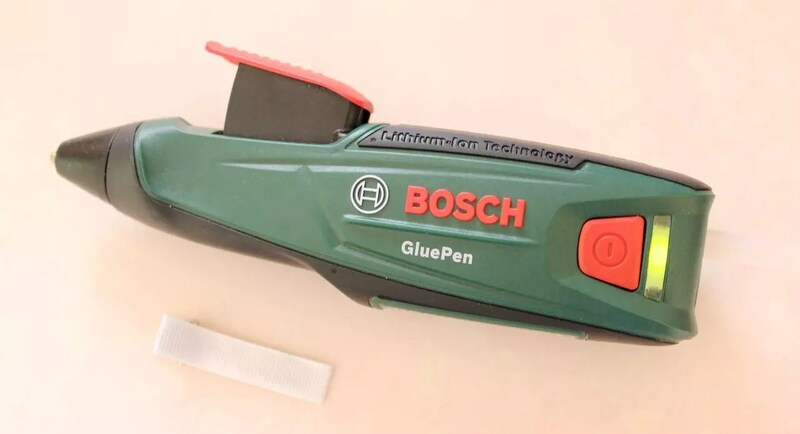 Bosch contacted me recently, asking if I would like to try out some of the DIY products in their range. And I have to admit that the timing was serendipitous! They agreed to send me their Tacker, which is a cordless staple gun. And I also asked to try their cordless Glue Pen to see how it compares to the traditional glue gun I’ve been using for years. I think the results speak for themselves. Read on to find out how I made both the hair accessories holder and some of the hair clips too! This hair accessories holder was made using the same techniques outlined in the tutorial Make a Hair Clip Holder using an Art Canvas. If you’d like to make your own, you can follow the steps outlined below and visit the linked tutorial for extra details. 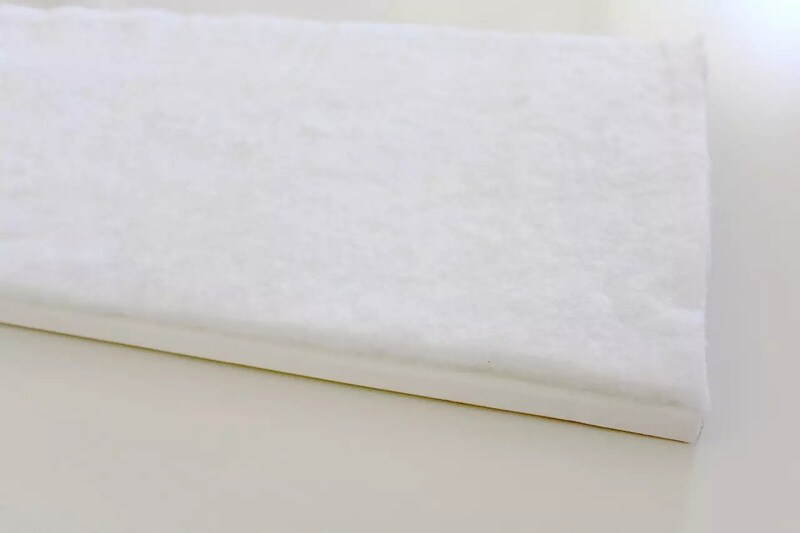 I purchased a 11.8″ (30cm) x 23.6″ (60cm) artist’s canvas but you can choose any sized canvas that suits your needs. I used adhesive spray to attach a piece of polyester quilt wadding (the same size as the canvas), to the top of the canvas. Using the Bosch Tacker, I folded the fabric from the top side of the canvas onto the back and then stapled it in place. I started at the centre and then added staples at even intervals, until the top side was secured. 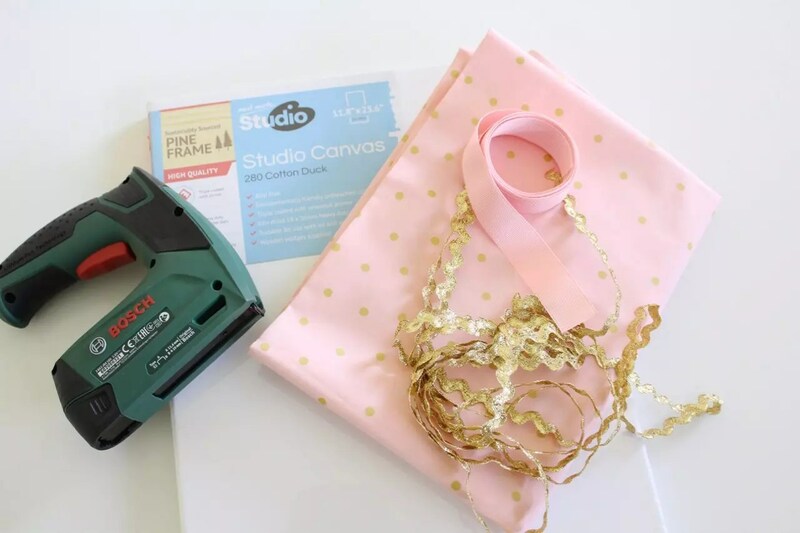 I then secured the bottom side of the canvas fabric using the same method. I pulled the fabric tautly to avoid any puckers and pulls in the fabric. Next, I secured the left and right sides in the same way. The trickiest part was folding the mitres on the corners. But if pulled tightly and secured firmly, they’ll sit quite flat and neat. 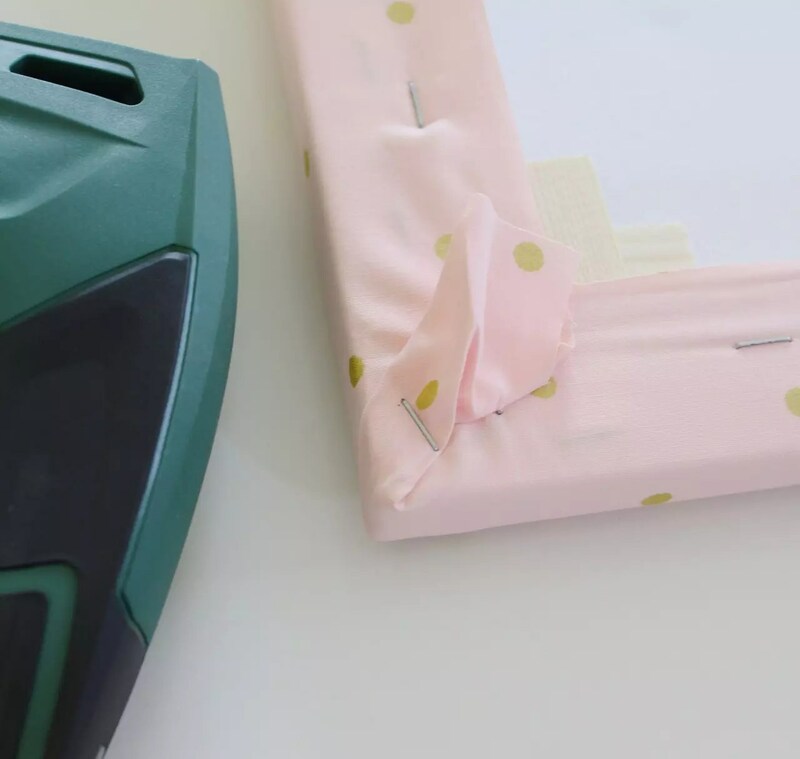 You can also then trim away any excess fabric if necessary. I loved the Tacker for this job because it has a nifty push and release system which makes it easy to use, and simple to determine where to position the staples. And despite it being a power tool, I found it safe and comfortable to use. After covering the canvas, I measured and marked even intervals along the back of the canvas, so that I could add four ribbons. 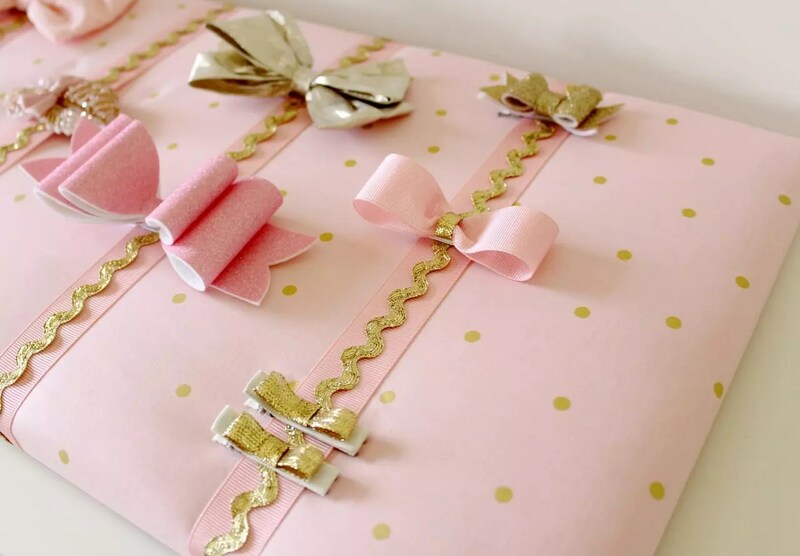 Each ribbon measured 16″ (40.6cm) long and I added four ribbons onto the front of the canvas first, and then four lengths of gold ric rac over the top. The results were so pretty. I hung this straight on the wall using removable wall hooks positioned at each corner of the top of the canvas. Then I needed to make some pretty new bows to add to the hair accessories my daughter already had to match. 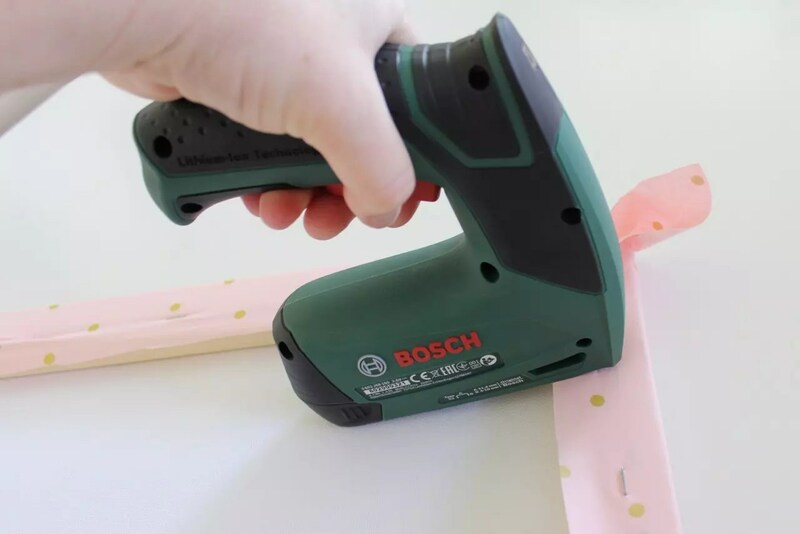 Using the steps outlined in my alligator clip tutorial (and in the image below), I covered a number of clips with grosgrain ribbon using the Bosch Glue Pen. I loved that the glue pen was cordless. It made it so easy to use! I also loved the presser which allowed me to regulate the flow of glue carefully. That’s especially good for fiddly projects like making hair clips! And it fit nicely in my hand too. After covering a number of clips, I created some different bows which I attached to the top of them. 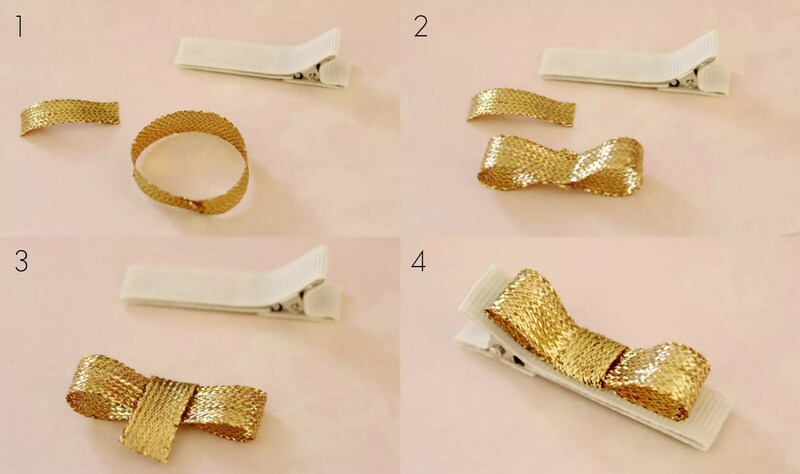 To make these gold clips I joined the ends of a 3.5″ (9cm) length of ribbon (1). 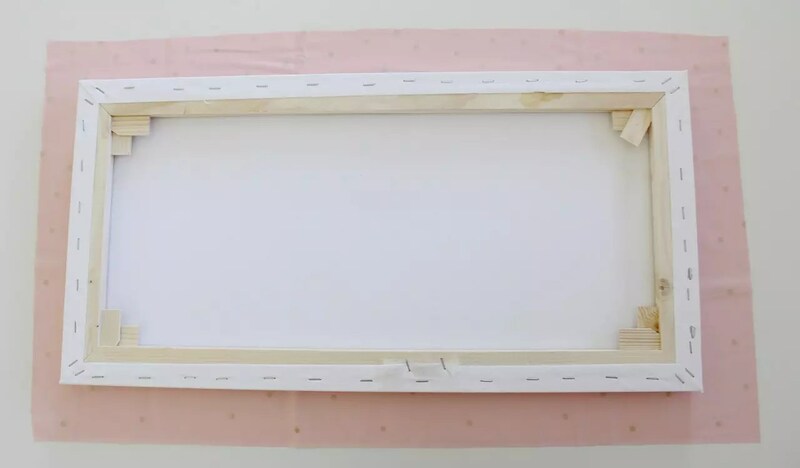 I added a small amount of glue over the join in the ribbon ends and pressed it together to make two loops at each end (2). 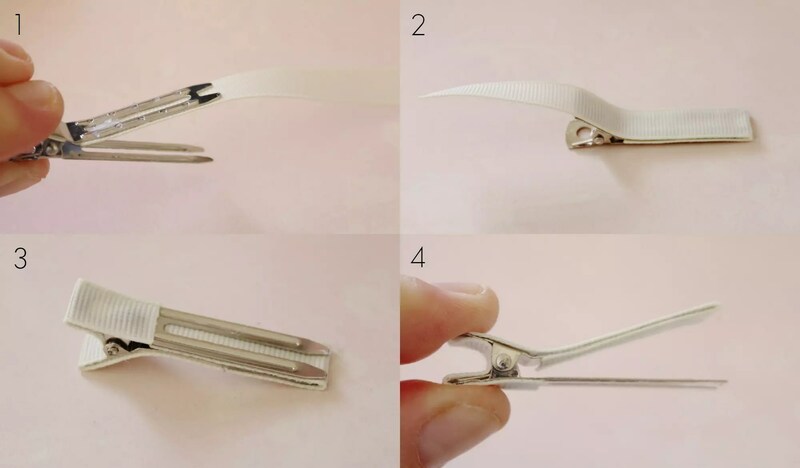 I wrapped a short piece of 1″ (2.5cm) ribbon around the loop to create a simple bow (3). And then attached the bow to the clip with a thin line of glue (4). The glue pen made this process really easy! I also used the same method to make some longer and larger bows too. All that was left was to add them to the Hair Clip Holder. How sweet do they look? I hope you’ve found this tutorial helpful! Leave a comment and let me know. tips, I particularly enjoyed learning about the Hair Bow Holder and Matching Clips. Thanks Lauren, and Molly and Mama. Thanks for your lovely feedback Dianne. I appreciate it!